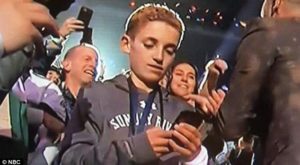 The selfie is everywhere. Such a whirlwind of popularity has led to the creation of different devices. Humans aren’t naturally equipped for taking the perfect selfie, which is just out of arm’s reach. 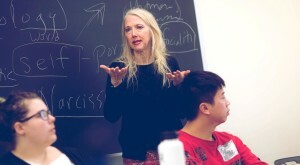 Our arms tend to be too short for capturing the most flattering angle. 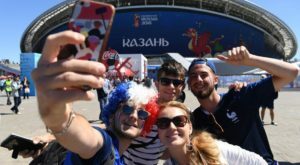 So rather than relying on someone else to take your photo, new apps and gear are helping people take their own profile photos better than ever. 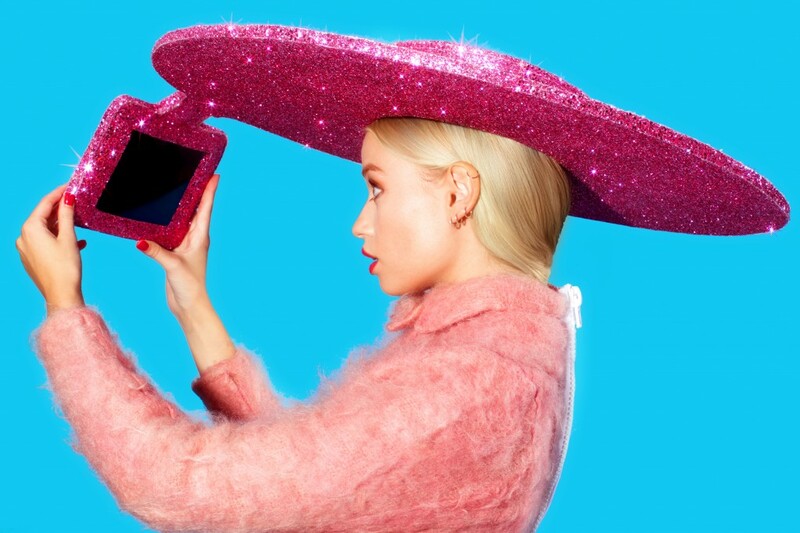 We’ve found the most unusual selfie gadgets to make you profile unique. 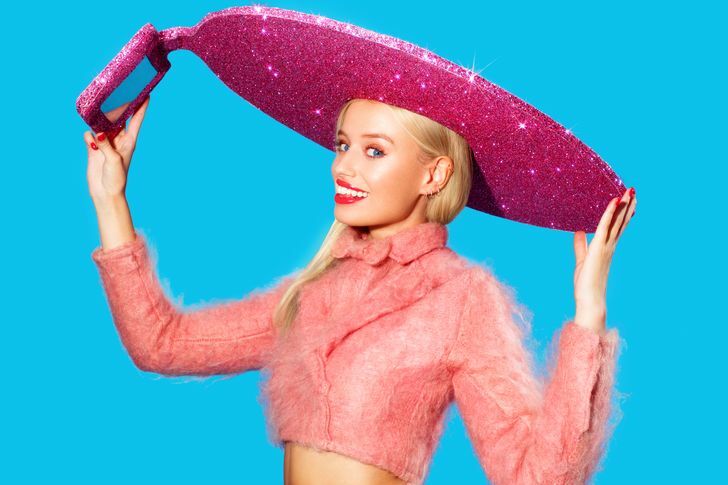 You could call it a selfie sombrero, but Acer collaborated on the project with celebrity fashion designer Christian Cowan-Sanluis, who has designed for celebrities like Lady Gaga. The hat was shown at London Fashion Week in Fall 2014. 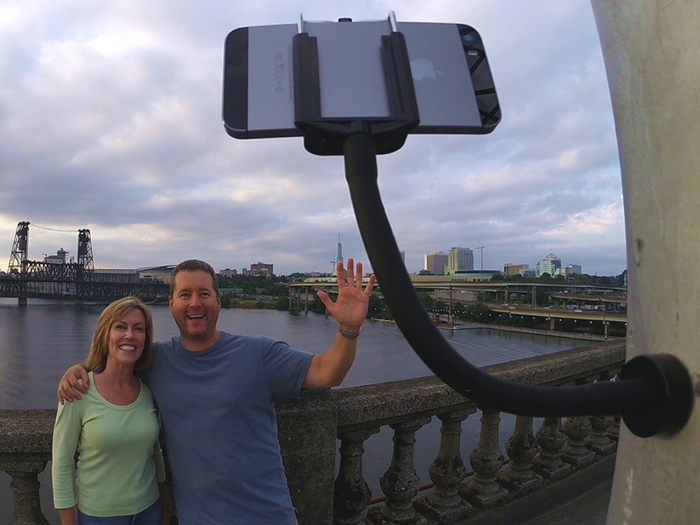 It actually spins around your head so you can shoot a selfie from any angle. Lady Gaga has already tried this outfit. 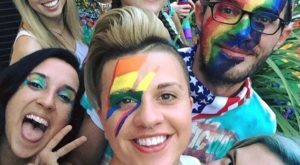 What to be as cool as Lady Gaga? Selfie hat will help. 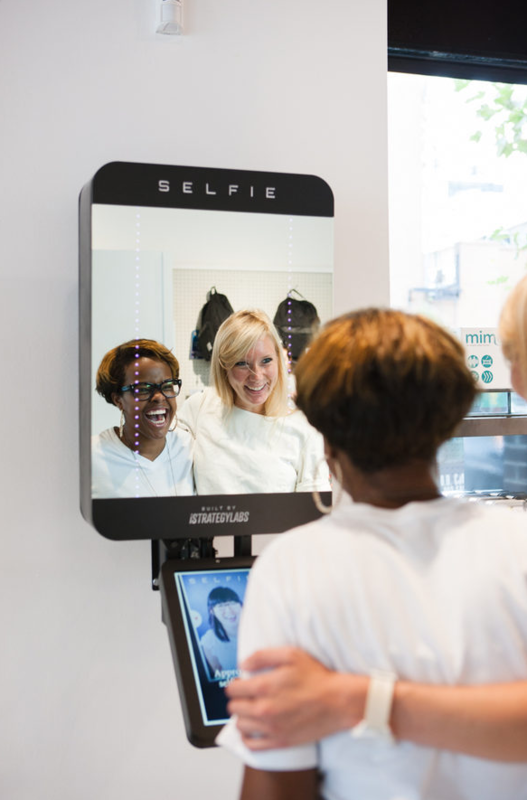 For those who must tear themselves away from gazing into the mirror in order to take a selfie, iStrategyLabs has come up with a solution. SELFIE is a mirror that takes a snap of the user and shares it to Twitter. 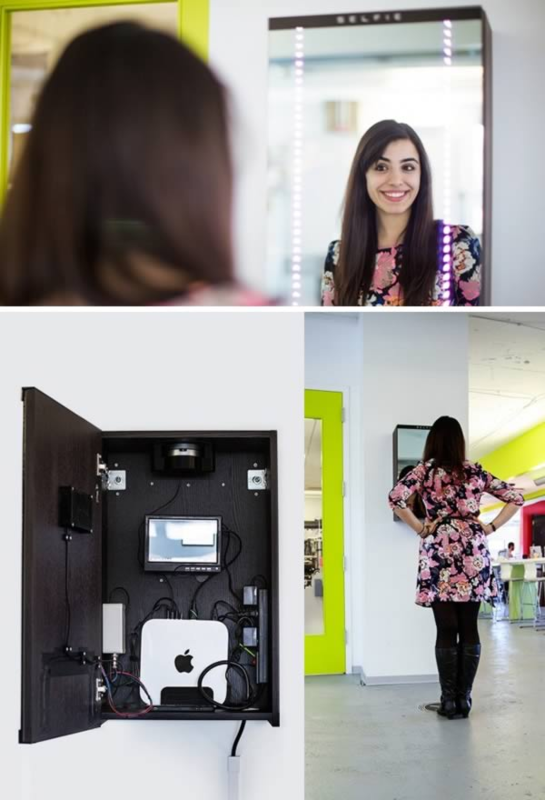 The SELFIE, or “Self Enhancing Live Feed Image Engine,” uses a cabinet with a two-way mirror installed on a hinged door, much like a bathroom cabinet. 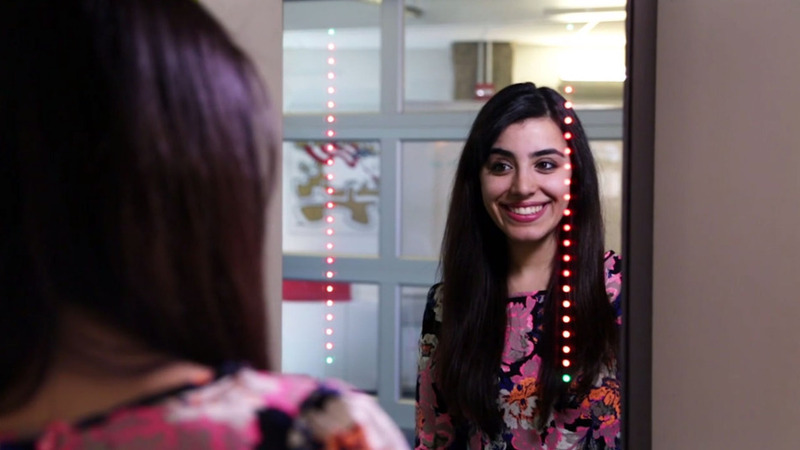 Users see just a plain mirror, but opening the door reveals the technological innards that power the device. 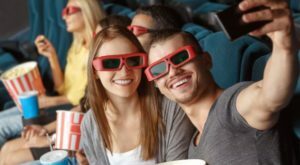 To trigger the camera, users need only stand in front of it (using a specially-placed vinyl marker on the floor for guidance) and smile. A Mac mini powers the facial recognition software, which is linked to a webcam. A new trend has snuck in through the back door: the belfie. Yes, it’s a behind-selfie. The goal of the belfie is to highlight your rear-end assets. 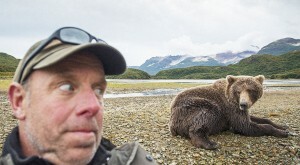 Getting a good belfie, however, is a challenge. 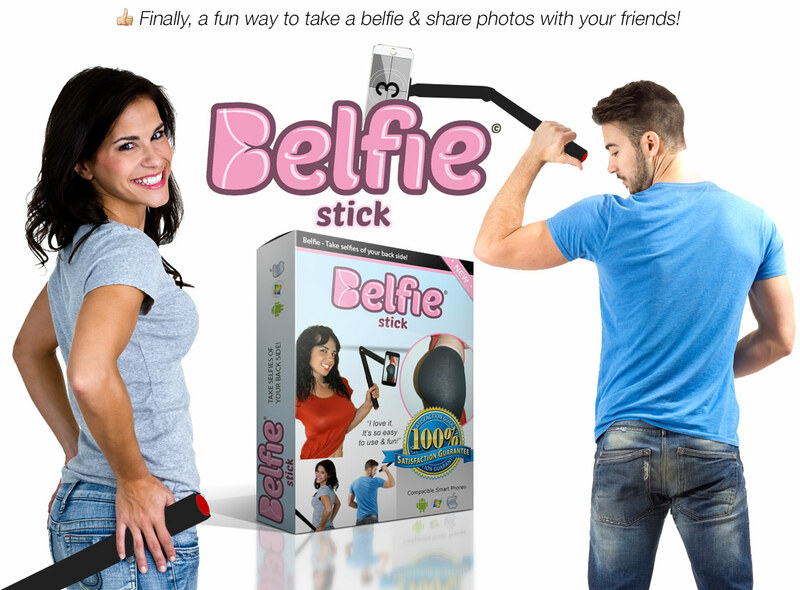 All your belfie problems will be solved once you get the BelfieStick. Developed by the image-focused social network On.com, the BelfieStick is an angled version of the selfie stick. It’s designed to photograph those hard-to-reach places so you can put your best backside shots forward. 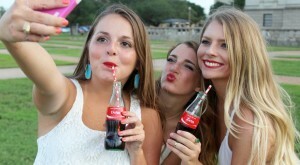 The stick also comes with a Bluetooth shutter-trigger button, eliminating the need for a self-timer. Camera phone selfies are so five minutes ago. 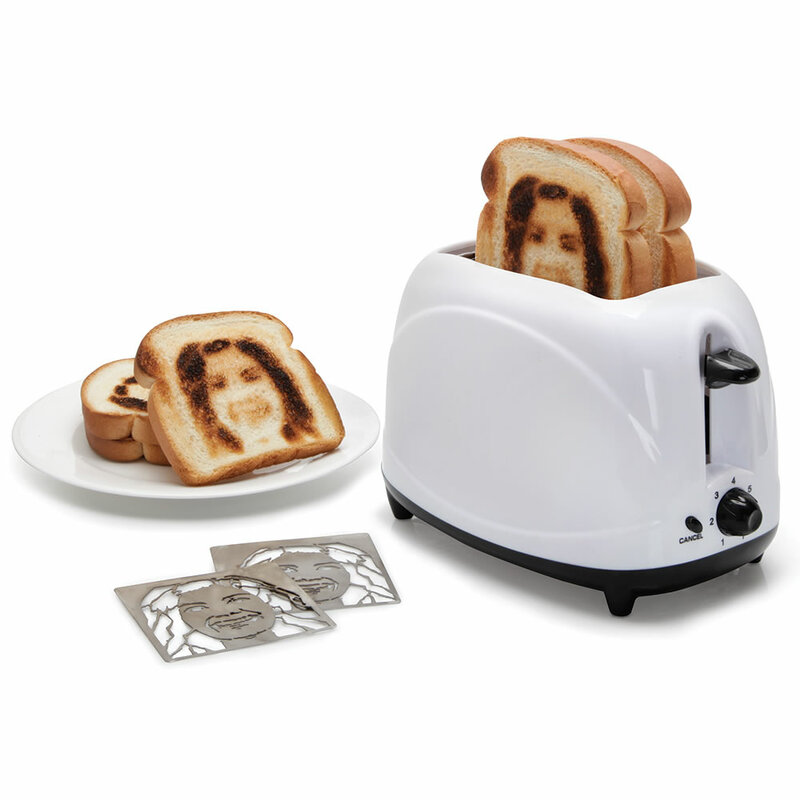 It’s no longer enough just to take a picture of yourself, now you can eat an image of your own face with the help of a selfie toaster. 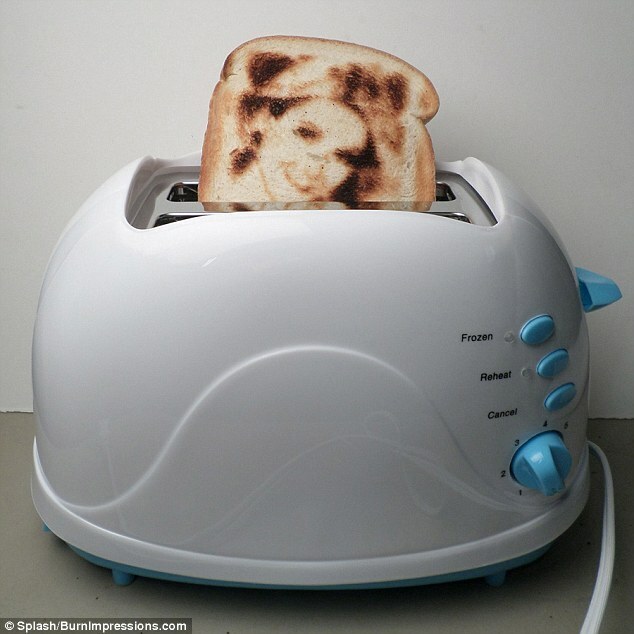 A Vermont-based company called Burnt Impressions is making customizable toasters that burn an image into your toast. 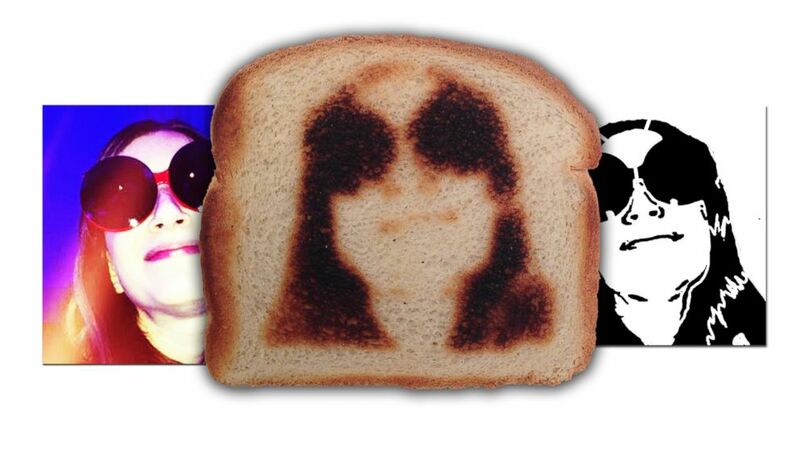 They even have a 100% Satisfaction Guarantee if your toast selfie doesn’t turn out the way it should. 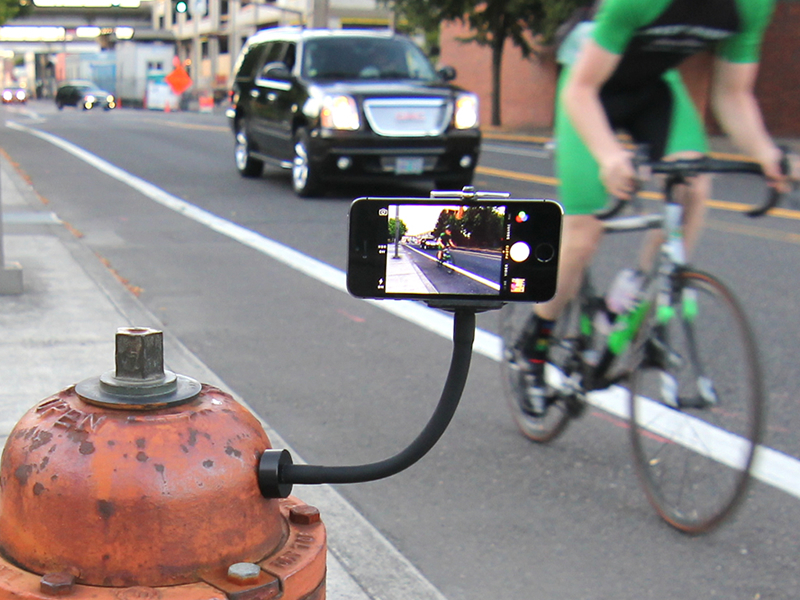 The GripSnap is a magnetic monopod that will stick to any metal surface and hold your device while you take a selfie, a time-lapse, or even a long exposure photograph. Perfect for use with cameras and phones of all shapes and sizes, the GripSnap has a super strong magnetic base along with a flexible tube so that you can bend it to any position of your liking. No longer will you have to ask anyone to take a photo while you’re on vacation. Just plaster the GripSnap to any metallic surface and get to snapping.